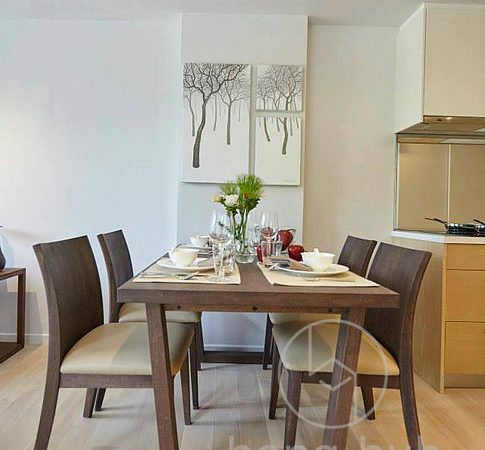 A boutique low-rise condominium in the heart of Chiang Mai, with easy access to transport, restaurants and shops, yet nestled in a private, tranquil, tree-lined lane. Included 24-hour security, secure entry system, covered parking, lifts to all floors, fitness and swimming pool. Highlight: Roof top swimming pool. Luxurious and quiet place. Condo For Rent Living inCR501.